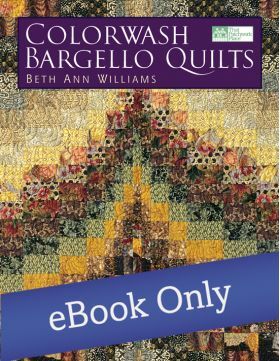 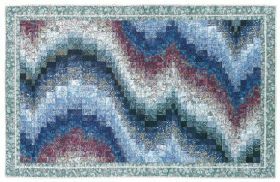 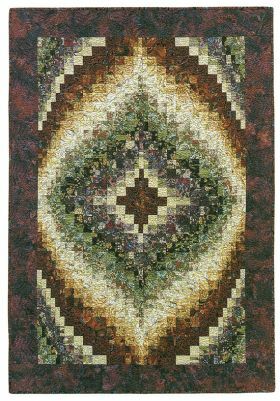 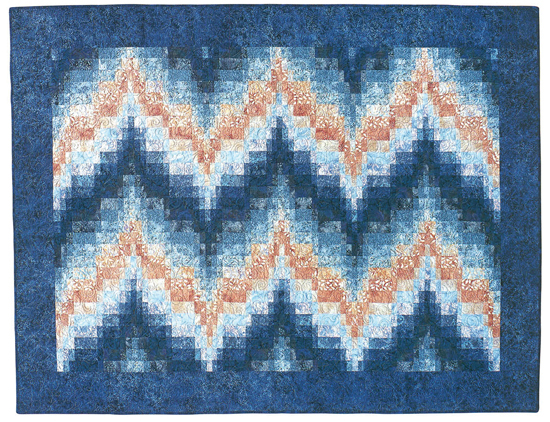 The soft, dreamlike beauty of the colorwash style and the intricate look of bargello are combined in this guide to building perfect color palettes for ten stunning quilts. 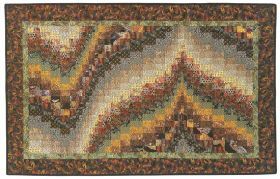 As you learn these easy-to-follow methods for making winning color choices, you'll also find the confidence to showcase your personal style. 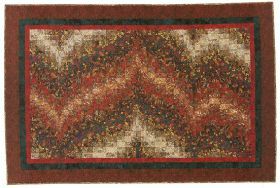 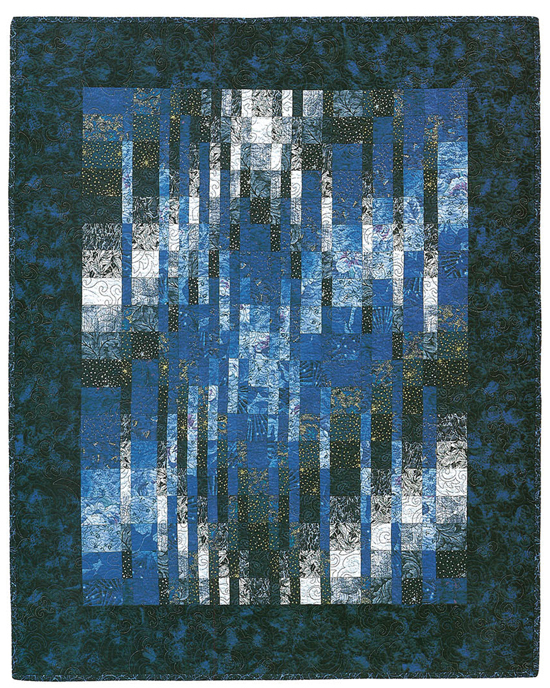 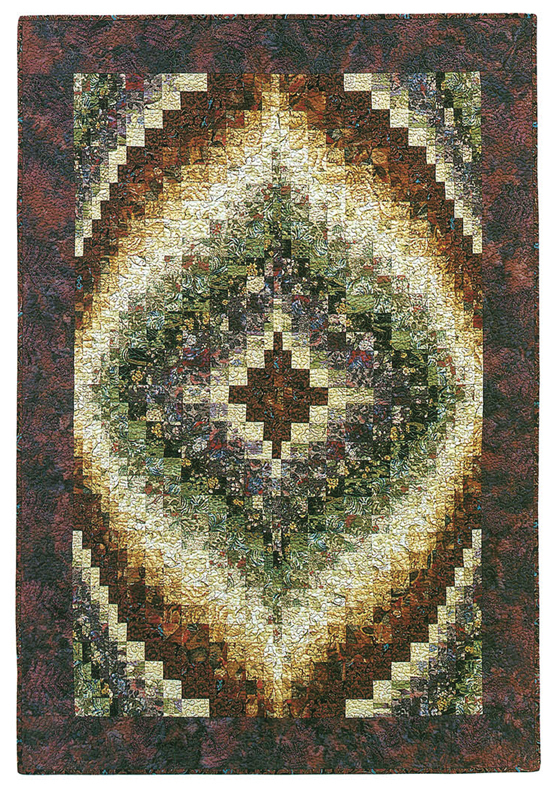 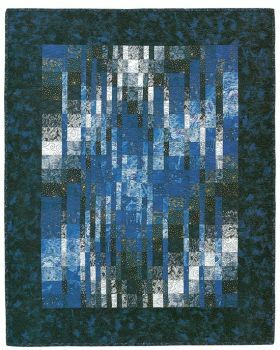 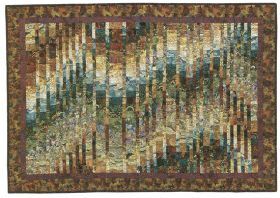 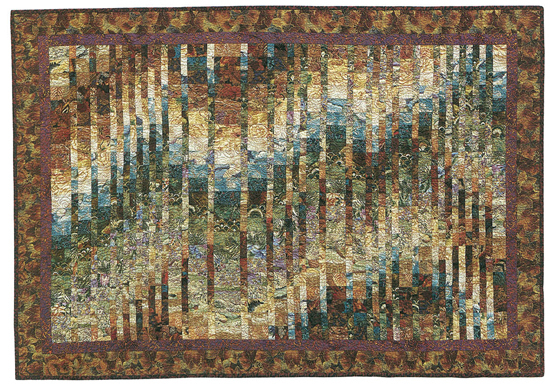 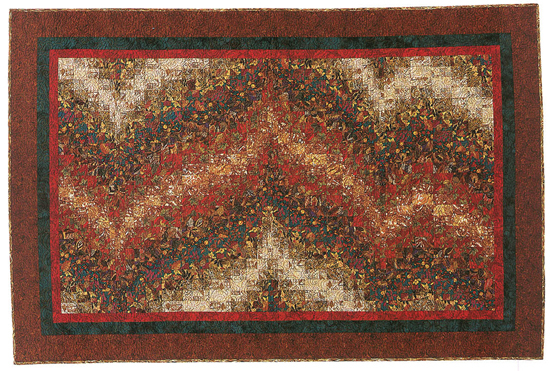 Beth Ann Williams has been a featured artist of the National Quilting Association. 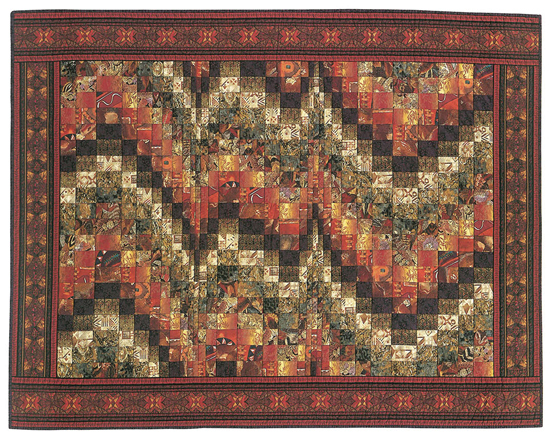 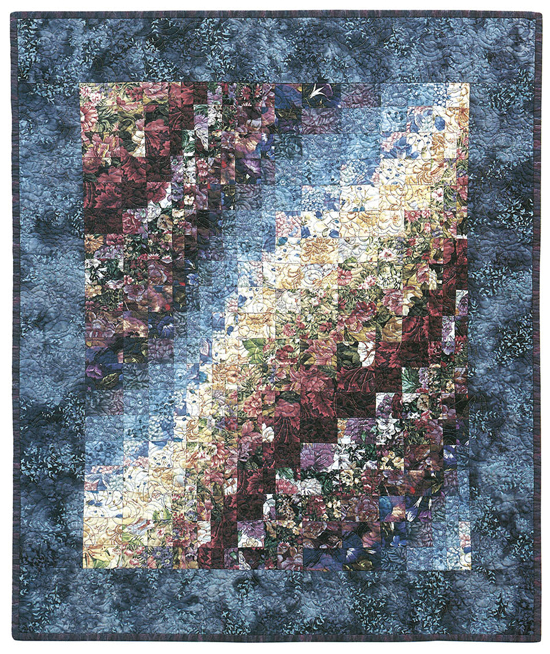 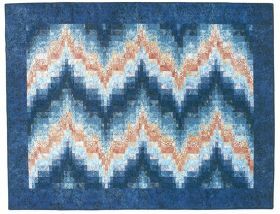 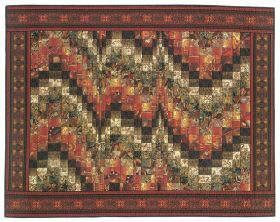 Her quilt designs have won numerous regional and national awards.